Prominent designers and fashion figures know how to market their brand. The really successful ones understand how to use priming techniques to entice customers and lure them to their brand, whether it’s a catchphrase or a specific image. When people think of Lacoste, one thing primarily comes to mind: the crocodile. For the past 84 years, the “croc” has been synonymous with Lacoste. However, the brand has recently taken a new turn, from the founding father René Lacoste to modern-day tennis superstar Novak Djokovic. He’s at the centre of the brand’s latest print campaign photo. 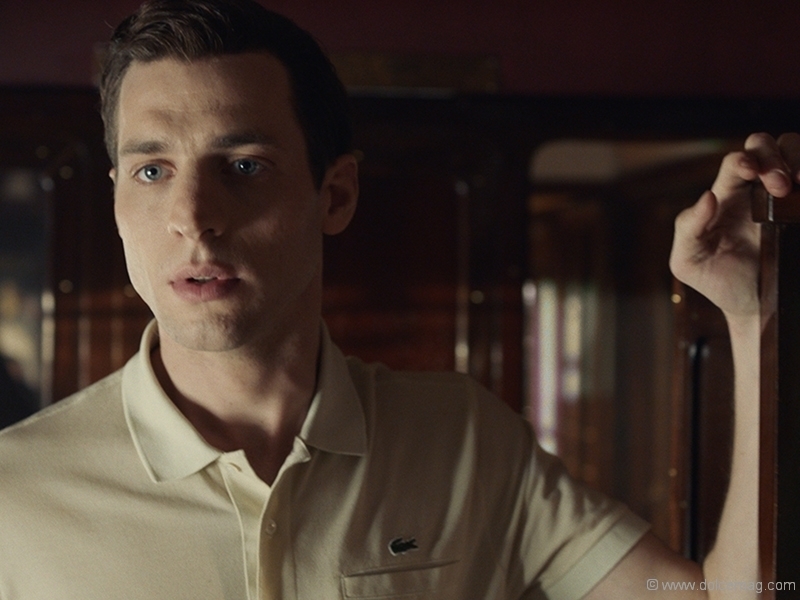 On May 22, Lacoste launched its first film of the campaign, which details the invention of the company’s L.12.12 polo shirt, the defining moment of the brand. 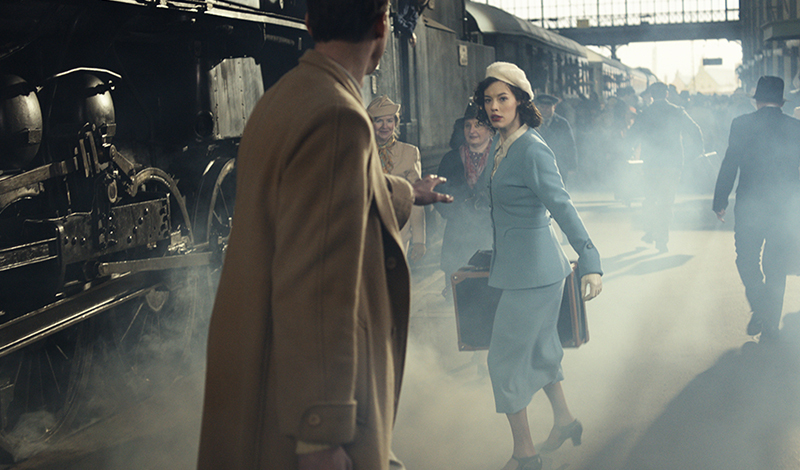 Timeless is a film that’s front and centre in the new campaign. It’s presented in the style of a 1930s romantic adventure film. 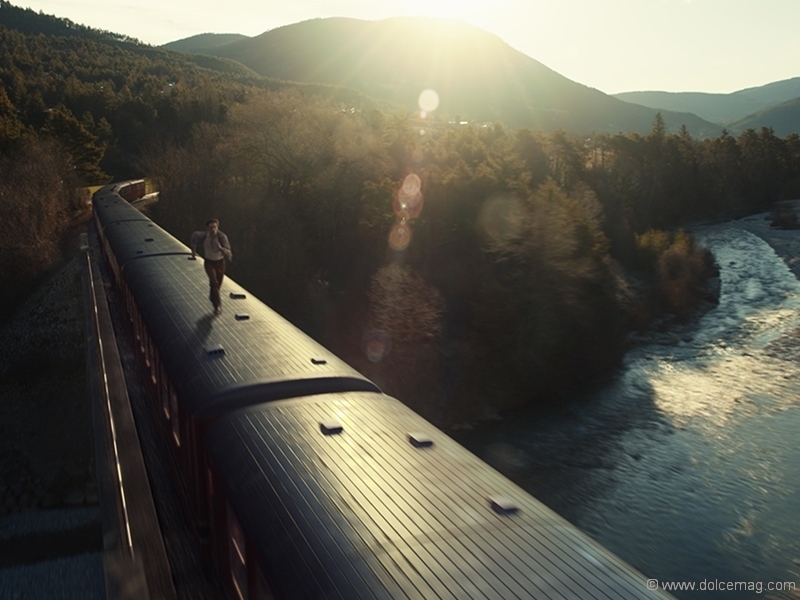 The film depicts a man who experiences love at first sight — and follows the woman with whom he’s enamoured onto a train. 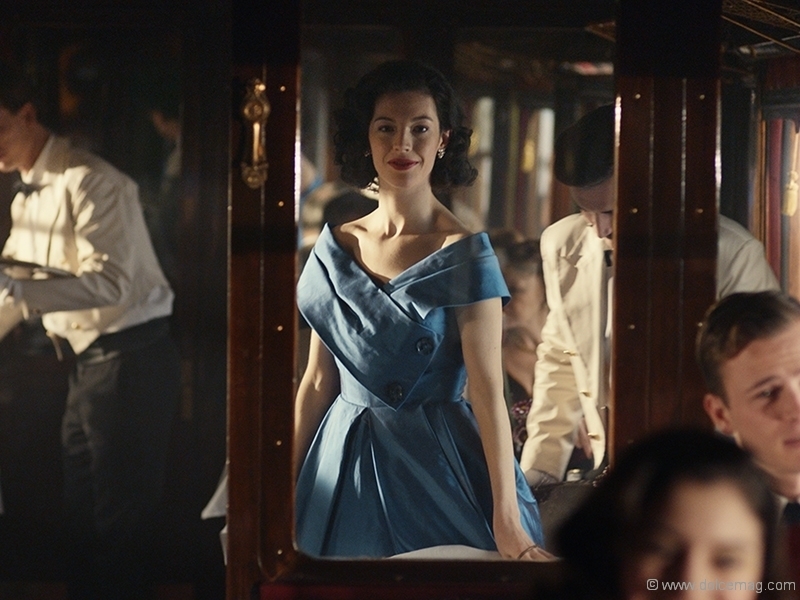 When this man hops on the first train car, he soon realizes that he’s now in the 1940s. 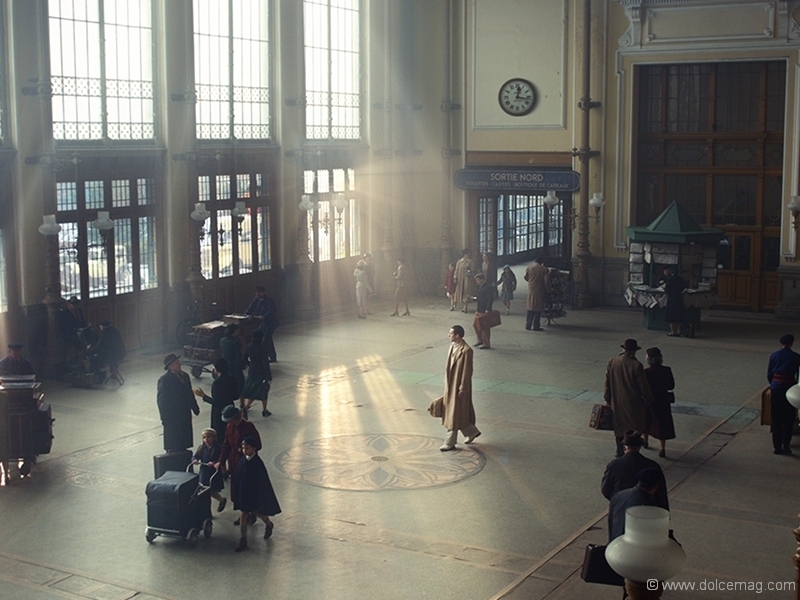 As he hops from train car to train car in a quest to find love, he visits different eras in time. He eventually arrives in the present day. 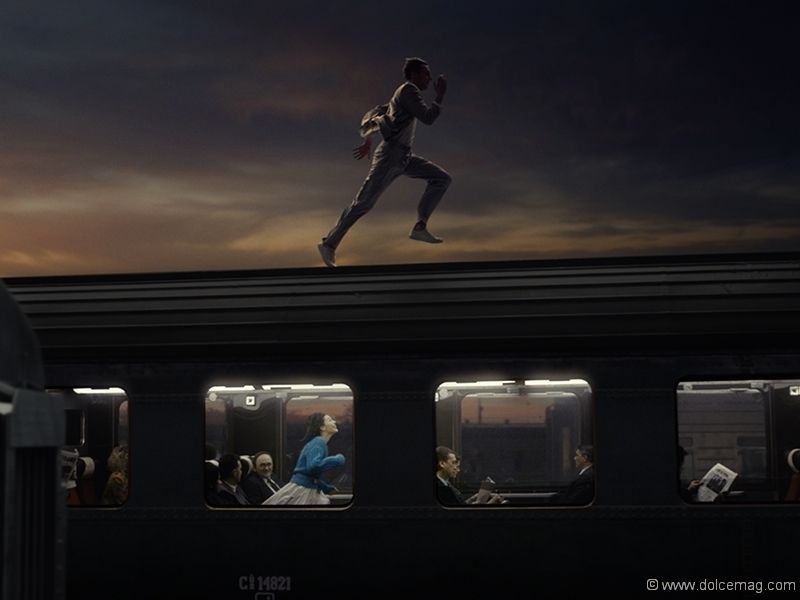 While he journeys through the various train carriages, the clothing styles change, but the polo preserves its timelessness and sophistication. The film starts off in a Parisian train station and takes the main character through numerous rail carts, each representing a different decade. Lacoste’s classic crocodile brand has evolved tremendously over the years, and it’s currently found in 120 countries around the world through a selective distribution network.